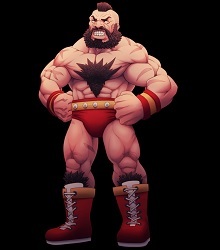 Our Street Fighter Anniversary Art Collaboration: The World Warriors of Street Fighter II! While the first Street Fighter was one small step for gaming, its sequel Street Fighter II released in 1991 was one giant leap for gamekind! The impact Street Fighter II made when it hit arcades is the reason why we have competitive fighting games today. The improvements it made from its predecessor were enormous! 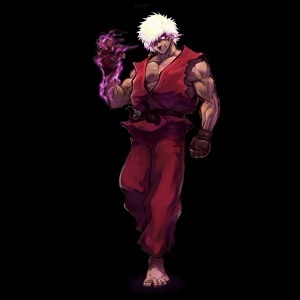 It introduced a roster of the very diverse 8 characters to choose from; each with their own unique fighting abilities and special moves (with the exception of Ryu and Ken being almost identical still). 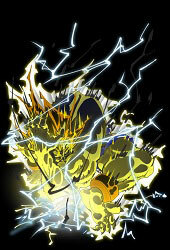 That roster continued to grow as newer installments were introduced. 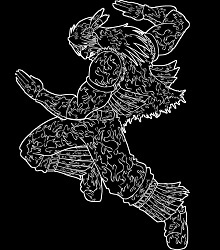 It also made household names of characters such as Ryu and Ken from the first Street Fighter, as well as the first playable female character in fighting games Chun Li which is still one of the most popular video game characters out there now in 2017.It was also one of the first fighting games with background stories and individual endings for each of the characters, last but not least every character also got his own music which sometimes ..goes to everything. 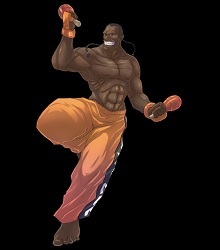 It’s biggest contribution however was the introduction of the move sets using the directional arcade stick and button controls. 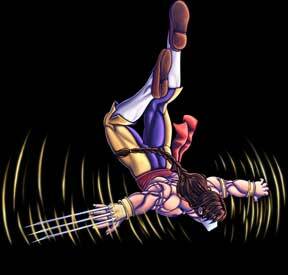 Disposing of the original pressure sensor from the first Street Fighter, this new move set was easier to use and allowed for more casual and competitive gameplay. 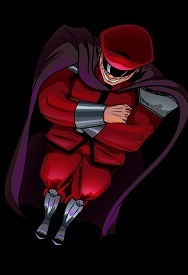 The mega success of Street Fighter II spawned numerous updates such as Street Fighter II Turbo that allowed faster fights and allowed it players to control the four Shadaloo bosses for the first time. 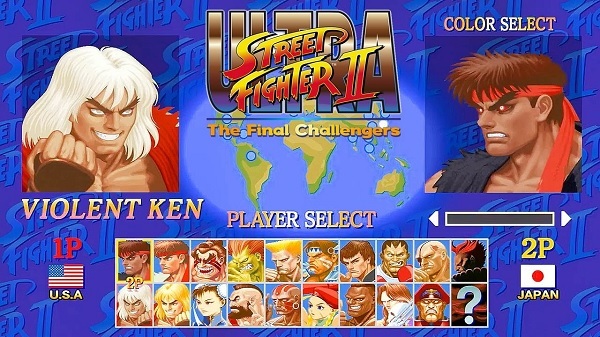 Even now in 2017 we are seeing a new Street Fighter II with Ultra Street Fighter II on the Nintendo Switch that added Evil Ryu and Violent Ken to the classic roster. 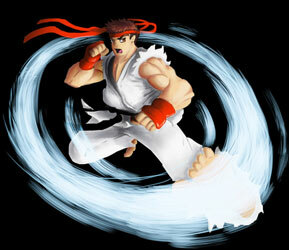 The “Evil” versions of Ryu and Ken are the latest character updates to Street Fighter II, Ultra Street Fighter II released in May 2017 for the Nintendo Switch. Both characters are only slightly changed palettes of their standard versions though. 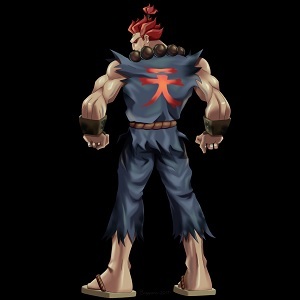 Akuma, known as Gouki in Japan joined Street Fighter II as the previous most recent addition in Super Street Fighter II Turbo, which was released in February 1995 and actually first ported to the unsuccessful 3DO console and even the PC before it arrived on the Sega Saturn and Sony Playstation. 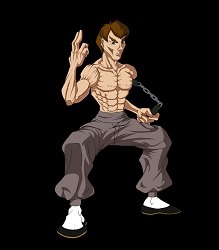 It was also the update that added the Super Moves to the series which were returning in different forms with each new Street Fighter game. 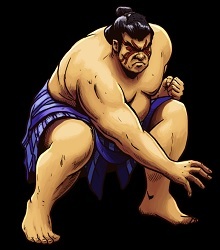 While Street Fighter II Turbo introduced the four previous bosses as playable characters, Super Street Fighter II: The New Challengers had four completely new World Warriors that represented new fighting styles and cultures into the already diverse roster. 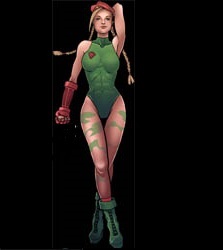 Cammy White returned in almost all later Street Fighter games and became one of the most popular female characters in fighting games while Dee Jay, Fei Long and T.Hawk were only returning in the Street Fighter Alpha and IV games. 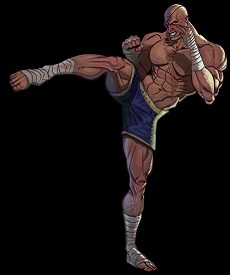 Super Street Fighter II was one of the first Capcom games that were developed on the CPS II Arcade System which made it possible to improve the graphics, add more details, and have crispier sound effects and music. 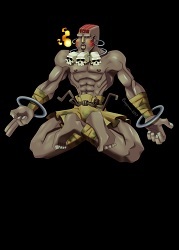 The four Street Fighter II bosses Balrog, the Enforcer, Vega the Assassin, Sagat the God of Muay Thai and M.Bison the leader of the Shadaloo Syndicate became playable in the first updates of the game, Street Fighter II Turbo / Championship Edition. 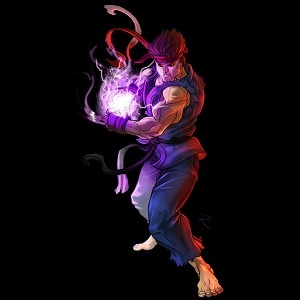 They became some of the most popular Street Fighter characters till today and represented four completely different challenges in the classic game. 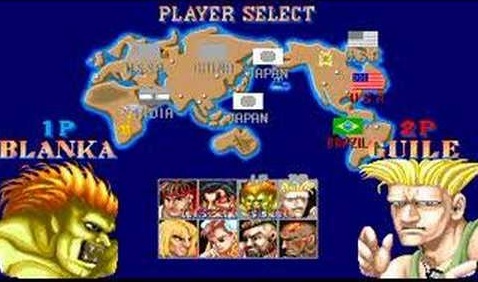 The eight original Street Fighter II World Warriors! 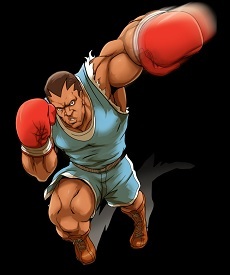 The majority of these iconic characters returned in almost all of the Street Fighter games, only Street Fighter II went a different route and introduced mainly new characters. 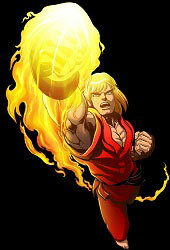 But be it Street Fighter Alpha, EX, the Movie(s) and SF IV and V, you could play as almost all of them. Each of the eight represented a different playstyle with the exception of Ryu & Ken that were almost identical until Capcom changed their movesets in the updates of Street Fighter II. The Street Fighter II Anniversary Logo was done by Viperxmns.